Cajun Poutine is my take on the classic recipe, with an oh-so spicy cajun twist. Topped with shredded chicken, andouille sausage, and a cajun gravy, this pile of deliciousness is simply irresistible. It has just the right kick to light up everyone’s taste buds! I’M BACK WITH MORE POUTINE, PEOPLE. Poutine is still one of my favorite things to eat. If I could chow down on it every day, I totally would, and I would not be made about all the weight I would gain by doing so. So I learned to make it at home. 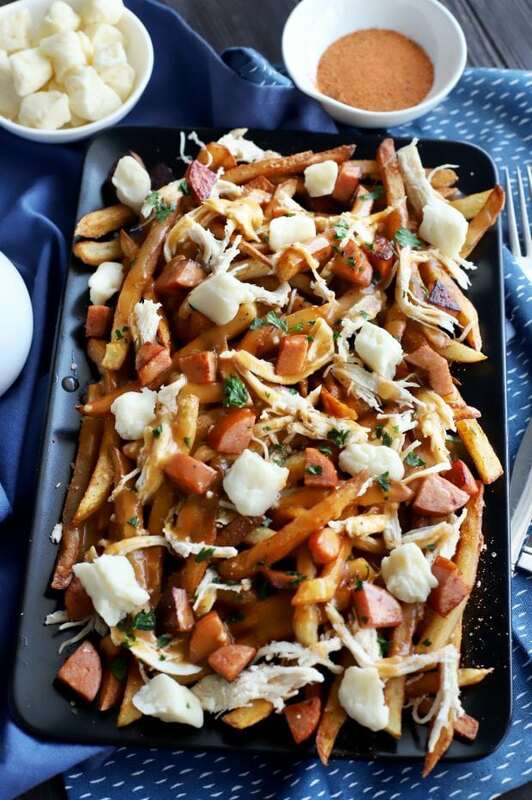 The first poutine I had, was actually the one I made at home and it was pure perfection. 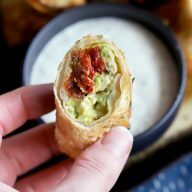 I started making it all the time when friends would come over. Literally none of them had been given poutine before to eat, and each one of them lit up with the first bite. It was like showing someone a miracle on a plate. Basically one of the top foodie moments of my life, in all honesty. Ever since then, if poutine is on the menu somewhere I am ordering it. If I have an excuse to make it in a new way at home, I’m making it. Then it came to me… put it all on top of fries. DUH. 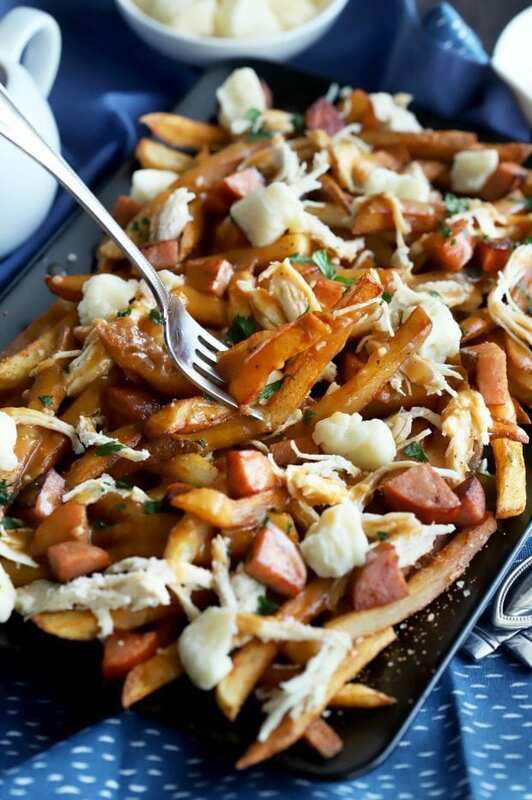 Oh boy, this Cajun poutine is EVERYTHING. I actually made it with my cousin and we could have probably devoured the entire thing if we didn’t actively stop ourselves in the moment. 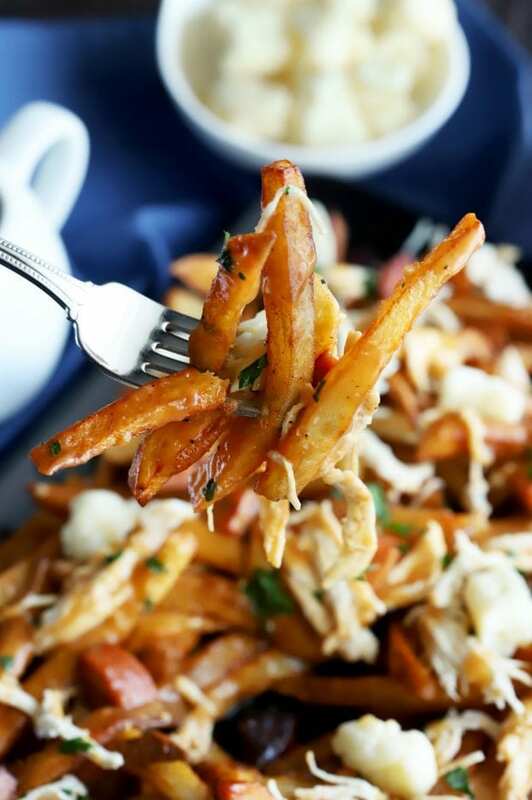 There’s just the right amount of spice from the Cajun seasoned fries to the Cajun gravy. Then you get the heart flavors and textures of the chicken and sausage that come in. Finally, the ever-so amazing cheese curds that are one of my favorite aspects of poutine. All of this piled high on freshly fried fries (say that three times fast!) is pure heaven. Just, make this immediately. Do it. You won’t regret it. 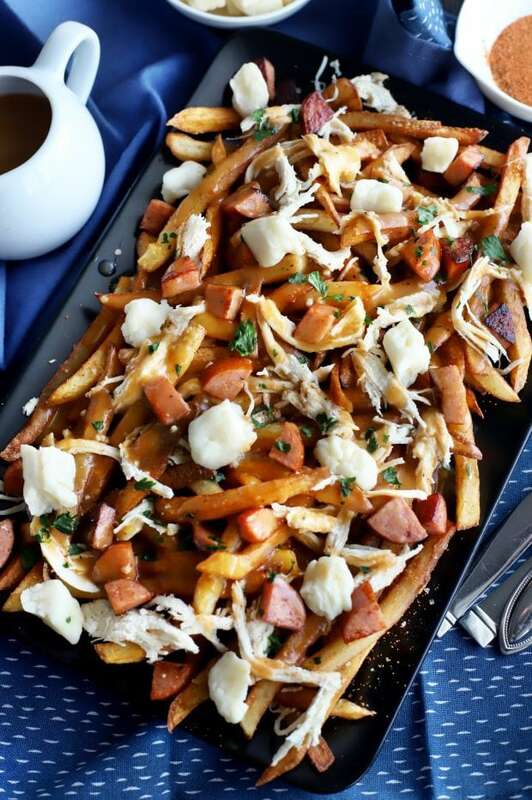 It’s poutine for God’s sake. NEVER regret poutine. 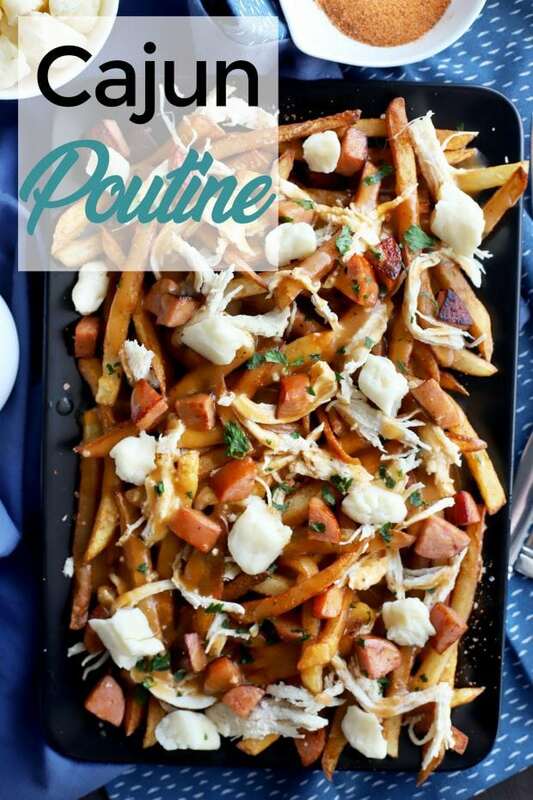 POUTINE FOR LIFE, MY FRIENDS!
! 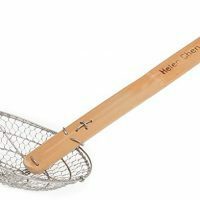 It’s perfect for maintaining the heat you need for the oil throughout the frying process.
. I’ve had this for YEARS and it’s still in ideal condition. is just what you need to make the gravy for this recipe in! 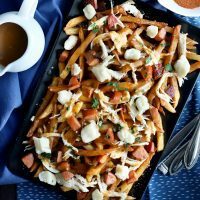 Pin this Cajun Poutine recipe for later! 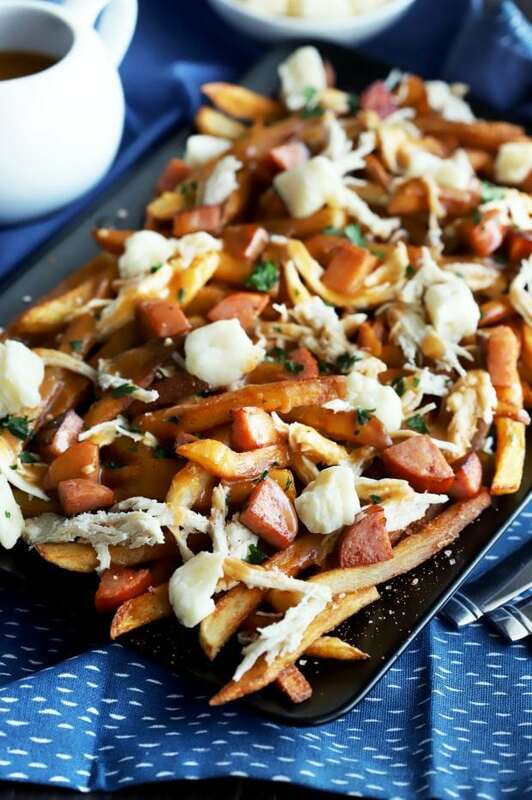 Get all the poutine deliciousness you love with a cajun gravy, shredded chicken, andouille sausage, and cheese curds. In a small bowl, stir together cajun seasoning and salt. Set aside. 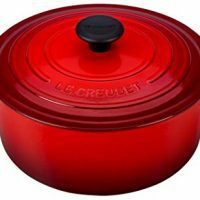 Pour enough oil into a dutch oven to be 3" deep. Heat over medium heat until the temperature reaches 325˚F. Pat dry potatoes completely with paper towels. Fry the potatoes, working in small batches, until tender and just crisp. This should take about 4 to 5 minutes per batch. Remove to a paper towel lined plate to drain. Cool for 20 minutes. Remove oil from heat, but do not discard. While the potatoes are cooling, melt butter in a medium saucepan over medium-high heat. Stir in flour until the mixture is smooth. Stir in garlic and cook until fragrant, approximately 1 minute. Add beef stock, ketchup, and Worcestershire. Bring the mixture to a boil, stirring occasionally, until thickened, approximately 6 minutes. Season with salt and pepper to taste. Cover gravy and keep warm on low heat until ready to serve. 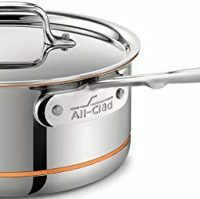 Return oil to heat and increase heat to medium-high. Allow oil to heat to reach 375˚F. Fry potatoes in the same small batches, until golden brown, approximately 2 minutes per batch. 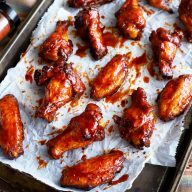 Remove to a fresh paper towel lined plate and sprinkle with cajun seasoning salt. Warm up chicken and andouille sausage. I warmed the shredded chicken in a microwave-safe bowl for about 1 minutes and I sautéed the sausage in a small skillet over medium heat until browned, about 4 minutes. 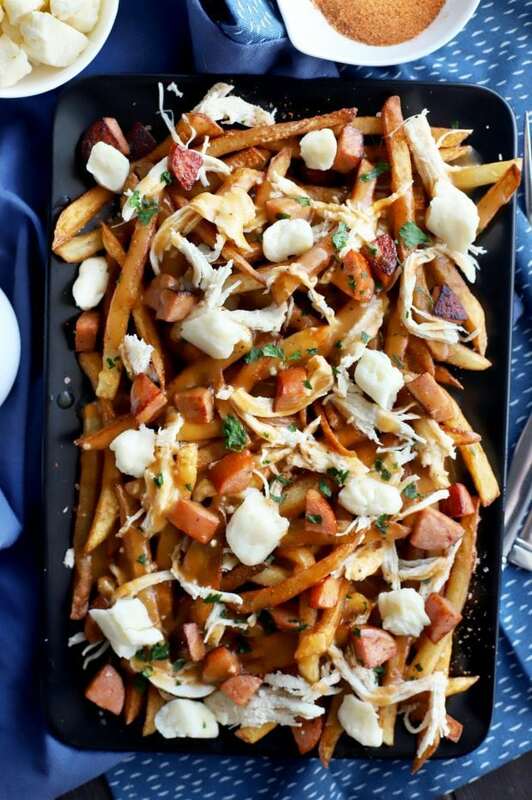 Add fries to a large serving platter, Top with sausage and chicken. 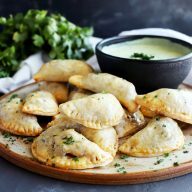 Drizzle over gravy and sprinkle with cheese curds. Serve immediately.